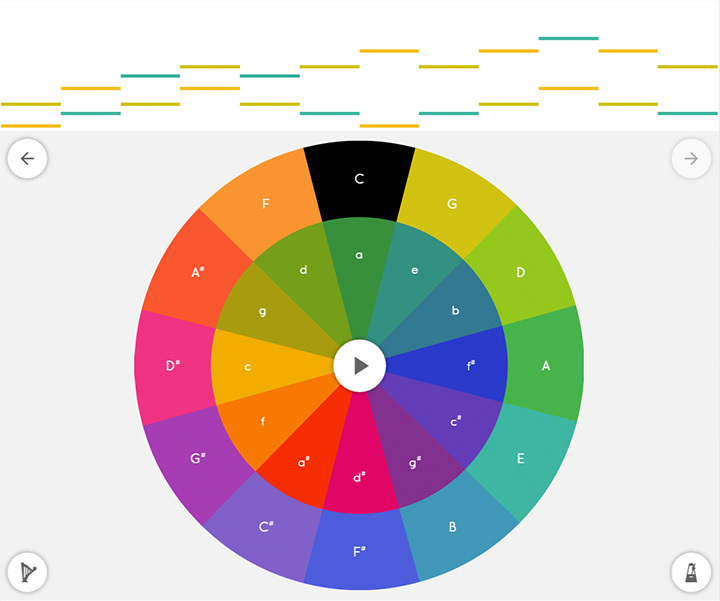 Chrome Music Lab, an open-source educational tool with interactive instruments, has just been released by Google. 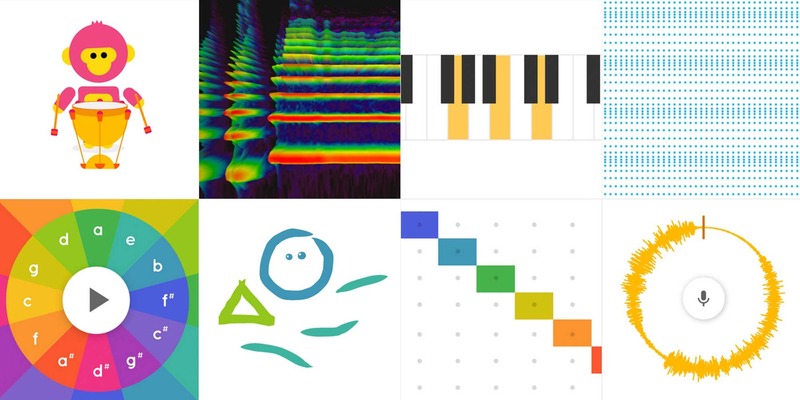 Using the Web Audio API, Music Lab offers skill- and knowledge-building tools straight through your web browser, covering topics ranging from harmonics to sound waves, even boasting a spectrogram. There are even elements that let you record yourself to play with your own vocals. The Next Web reports that Google has released Chrome Music Lab in tandem with USA’s Music In Our Schools month. Each interactive instrument aims to teach users about a certain topic in an easy-to-understand way, such as by seeing sound waves respond to the pressing a piano key or hearing how harmonics affect a sound. This is just one of many recent releases from Google demonstrating the power of the company’s Web Audio API, reports Fact Mag. As of last year, Google Chrome has MIDI capabilities. With the release of Chrome Music Lab, the arsenal of online, browser-based instruments continues to grow, and we can’t wait to see what comes next. 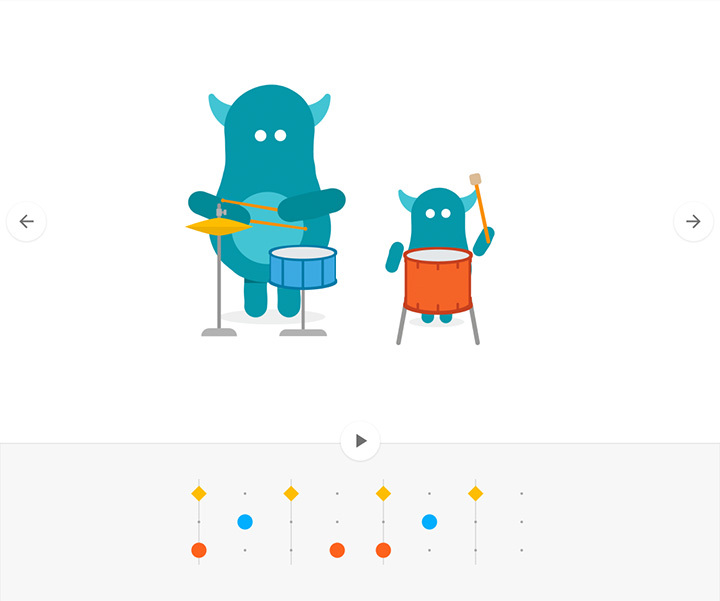 Check out Google's Chrome Music Lab here.